The era of the daily bath is going the way of the dinosaur as people´s schedules get more and more packed with things to do. 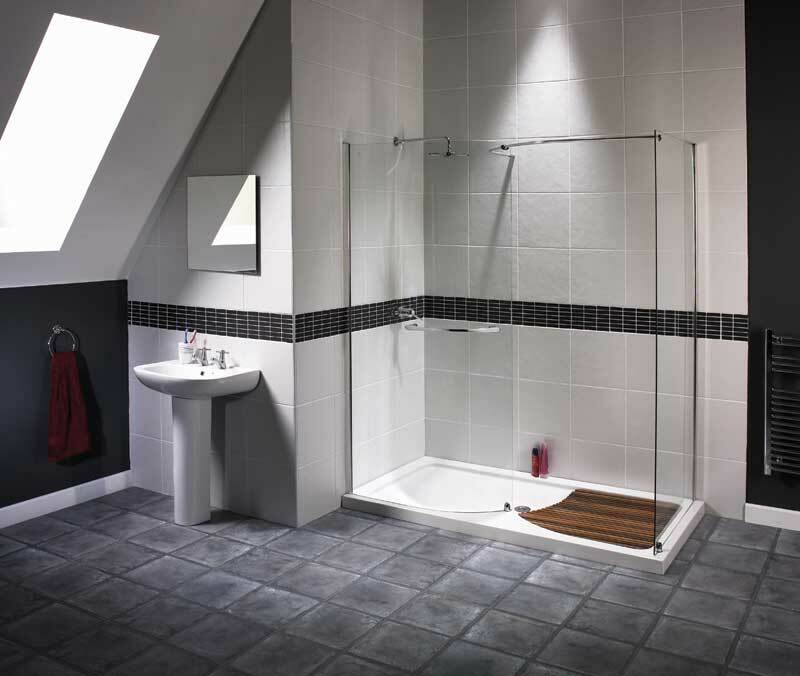 The shower is rapidly taking the place of the bath as a way to get clean and fresh as quickly as possible. Many people are still using the old shower tubs, which are not the best place to shower simply because it was designed for sitting and not standing. Your soap, shampoo and other items are usually located in a spot well below your standing reach and it is very inconvenient. Tubs do not have a great deal of space to move around either. It is because of these factors that many people are yanking out the old tubs and installing walk-in showers. Walk in showers have changed dramatically over the years and now come outfitted with many amenities that have completely changed the showering experience, making it much more relaxing and convenient. Walkin showers come in a wide variety of sizes and features. If you just want the basic shower you will still end up with a frosted glass door, plenty of foot space and a large enough enclosure to allow you to bend over and pick something up. The higher priced showers come with seats, massaging shower heads and even hot air blowers to air dry if you want. You can add things like privacy locks on the inside of the shower and even a sealed television with protected speakers so you can watch your favorite program while you are enjoying a steaming shower. New tiled walk in shower designs, before installation, will cost a bit less than $500 for a very basic model to as high as $2000 for a luxury model. It is important to consider both not only the features you want before buying a walk-in shower but also the size of the area you have to work with and the installation costs of the shower. If you are buying an expensive model, with many features, you should consider hiring a plumber to install it to make sure you get all of the benefits.